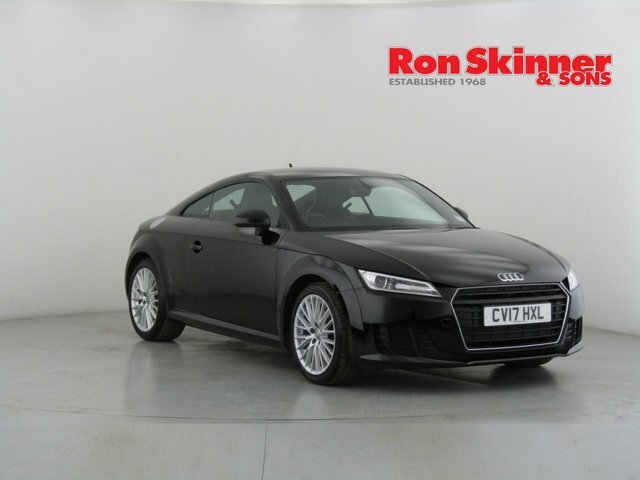 Whether you would like a compact family runabout such as the A3, or something sportier like the sleek TT, there is an Audi to suit any and every character. 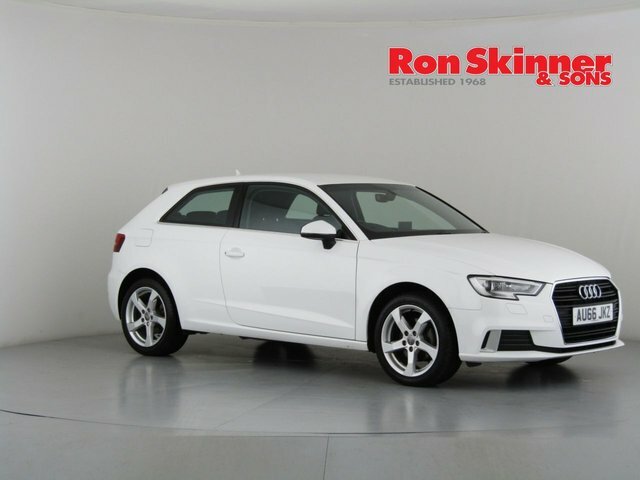 The manufacturer, which has plans to expand its range of sports cars over the upcoming years, not forgetting to include another handful of hybrid and electric motors at the same time, has become a widely desired automotive brand. 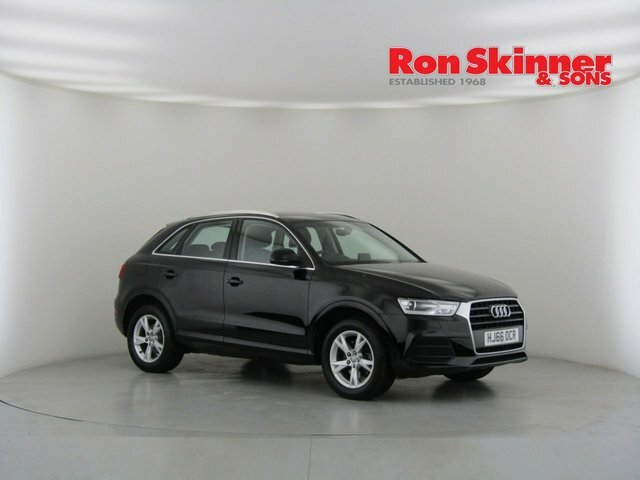 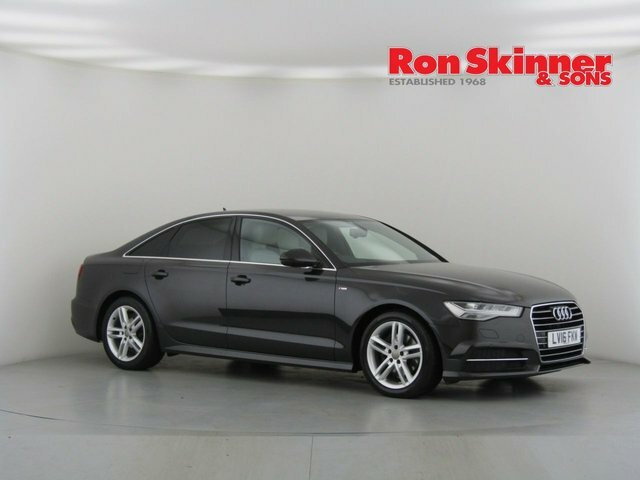 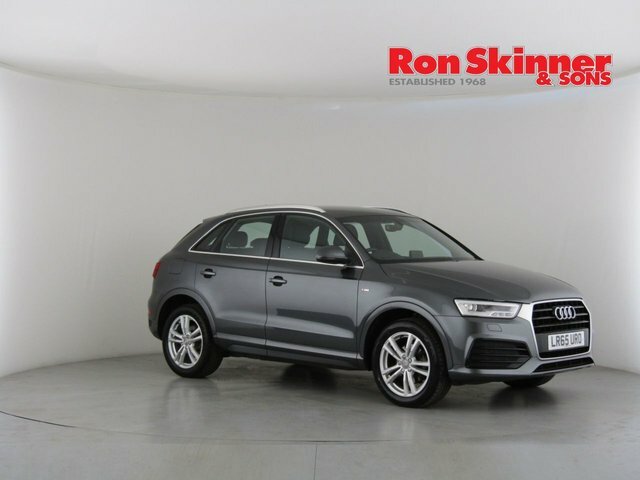 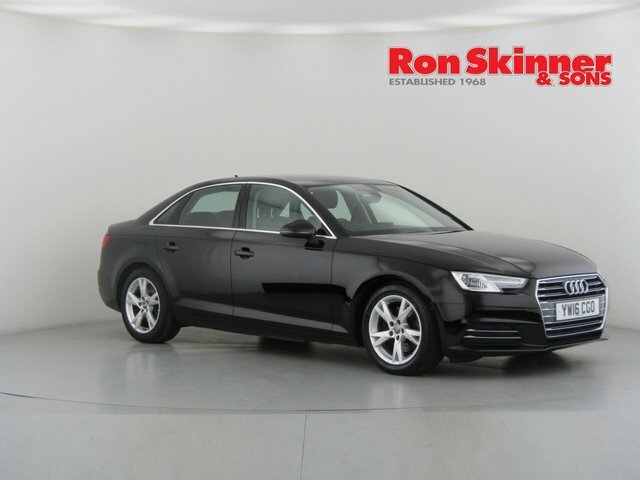 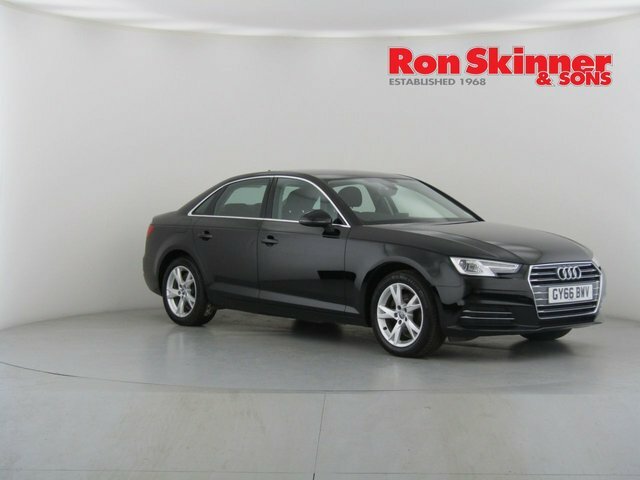 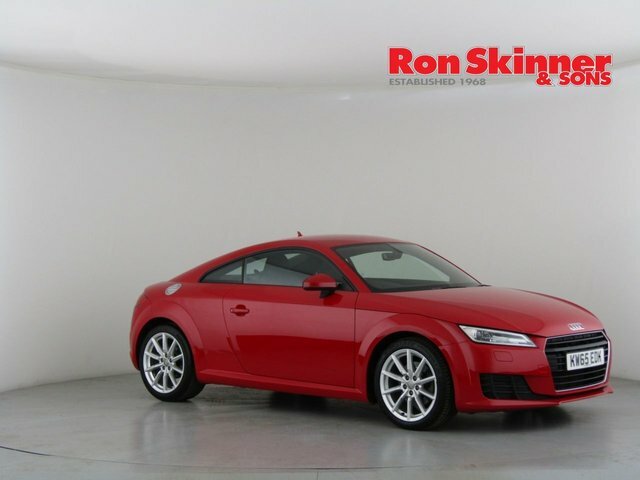 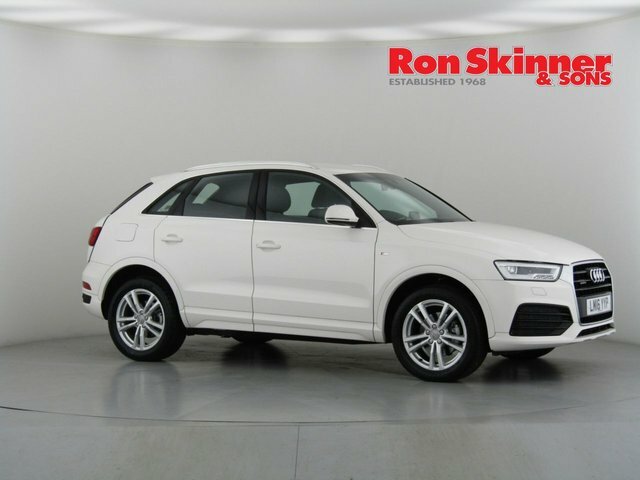 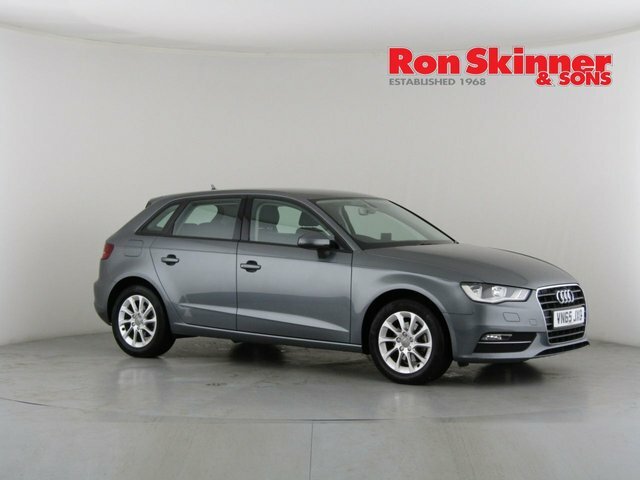 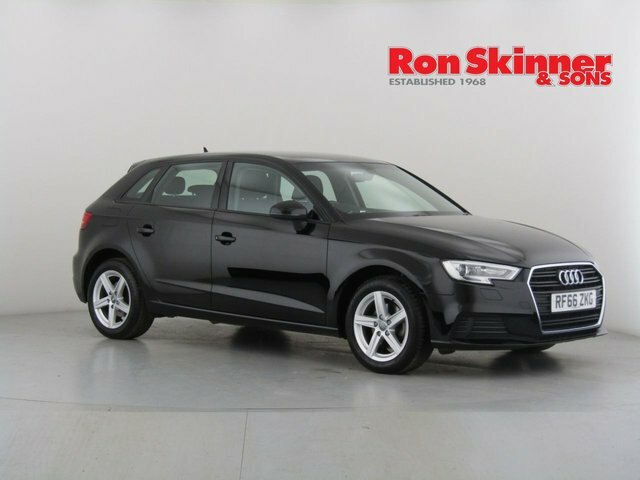 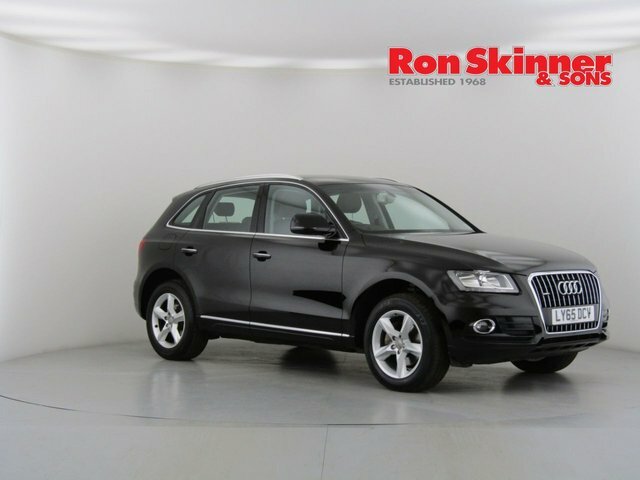 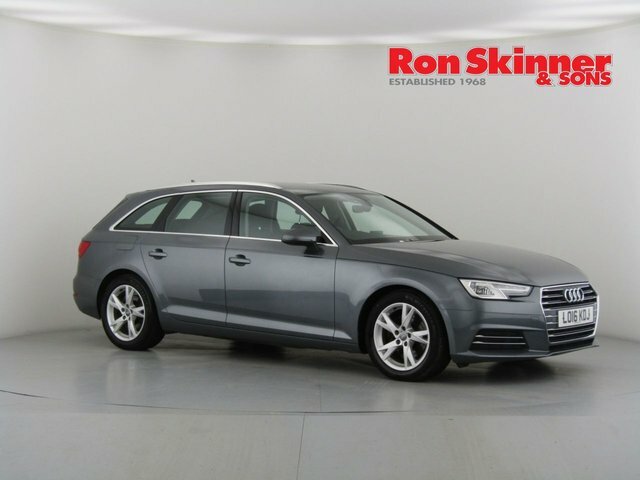 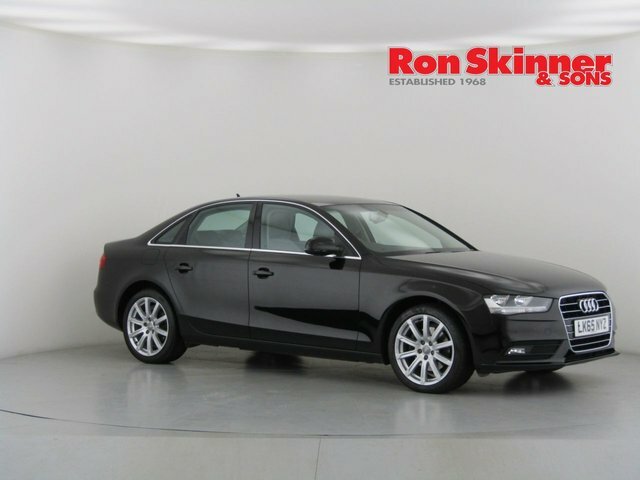 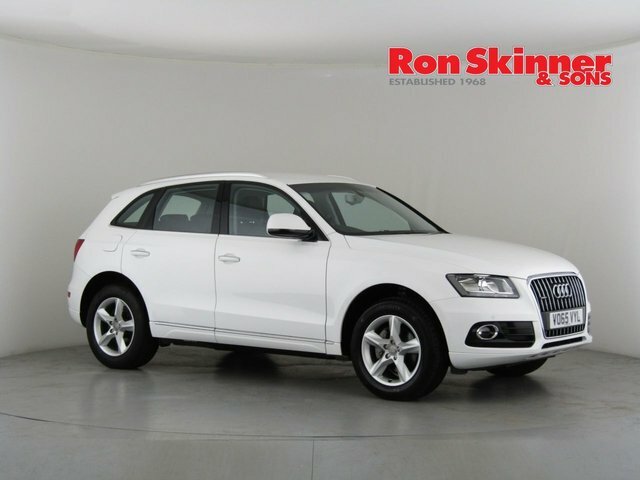 Situated in Wales, Ron Skinner & Sons can help you upgrade to one of our quality used Audi cars for an extremely reasonable price. 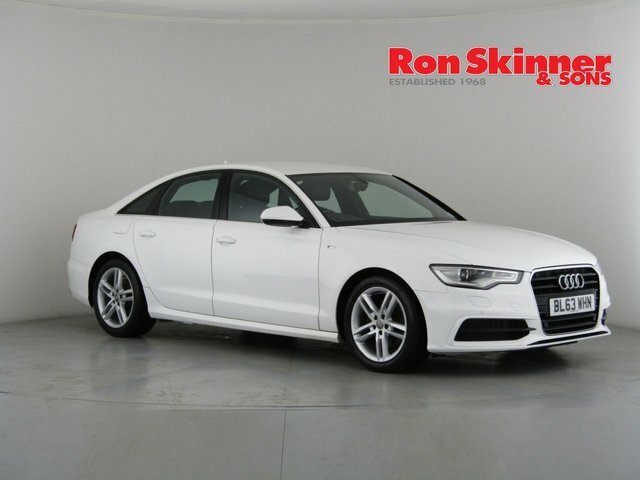 We are in partnership with Smile Car Finance, a trusted and highly experienced finance company who are able to provide our customers with competitive agreements. 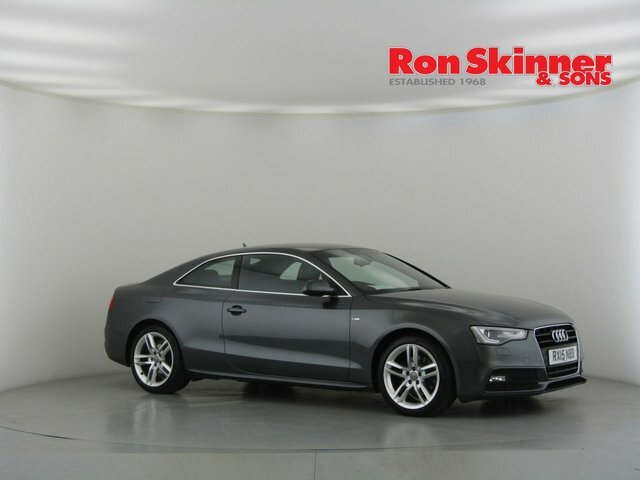 Our Smile and Drive finance scheme could help reduce your monthly repayments and make purchasing a used Audi at Ron Skinner & Sons much easier. 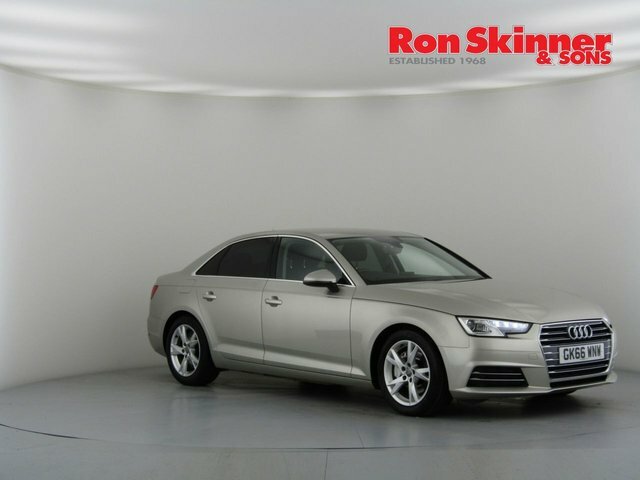 Contact the team here at Ron Skinner & Sons or visit us in Wales at your convenience.